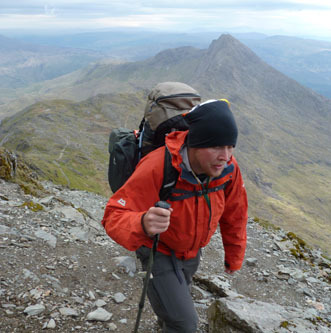 Mountain Training Awards are the appropriate qualifications for those who wish to lead groups in the Outdoors either in the Voluntary Sector or as a career. There is a graduation of qualifications starting with Hill Skills and Mountain Skills which teaches you the skills needed to walk safely in the Hills and Mountians of the UK, working up to Leader qualifications such as Lowland, Hill and Moorland and Mountain. Snowdonia First Aid run both open and group courses. You must register with Mountain Training before attending these courses. As well as holding an up to date First Aid Certificate before the Assessments for the Leader Awards. Contact us if you would like to make a group booking at competitive rates. 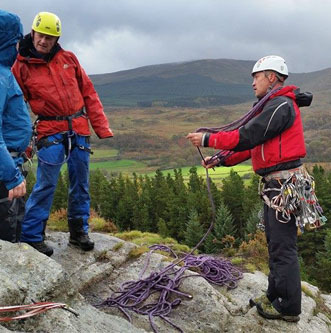 We are more than happy to run courses throughout the UK due to our extensive knowledge and experience of the British mountains and upland areas. 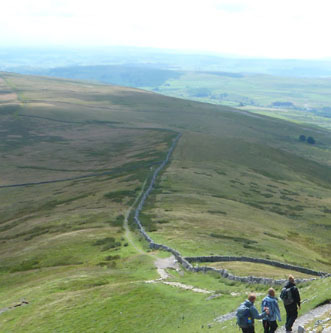 The 2 day Hill Skills course is your key to getting started in countryside and moorland walking. 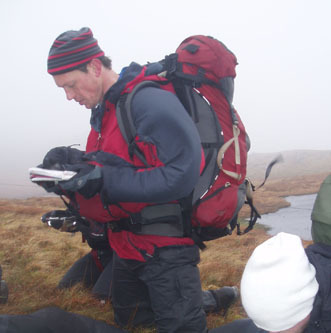 There is no experience of hill walking required to attend a Hill Skills course. The Mountain Skills course is an ideal choice for walkers interested in transferring their walking skills to more mountainous terrain. 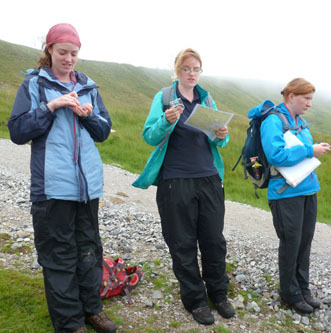 Ideally, participants would have some basic hill walking experience. The Lowland Leader award has been designed for people who wish to lead groups on day walks in lowland countryside and woodland in summer conditions. The Hill and Moorland Leader award is designed for people who want to lead groups in the hill and moorland areas of the UK and Ireland. 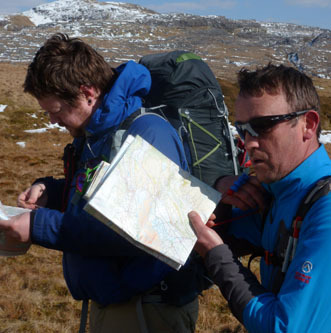 If you want to lead groups in the mountains in the UK this 6 day course is essential. It allows you to take groups into mountainous terrain. This award is all about supervising safe climbing and abseiling sessions on single pitch crags.